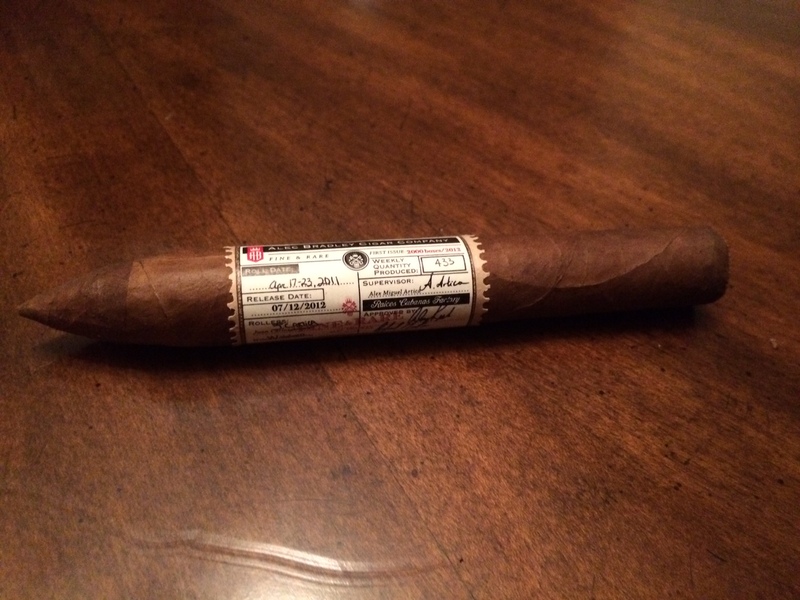 The Alec Bradley Fine & Rare was released late fall of 2012. I knew that I wanted to find one right off the bat, primarily drawn to it because of it’s interesting band and perfect torpedo voetbalschoenen sale shape. After a few weeks of searching I finally found one, and it was as impressive in person as it had been in the promotional pictures. And then I promptly put it into my humidor and forgot about it until this week. I decided to pair the cigar with a bottle of Red River Rye which has recently come into my possession. 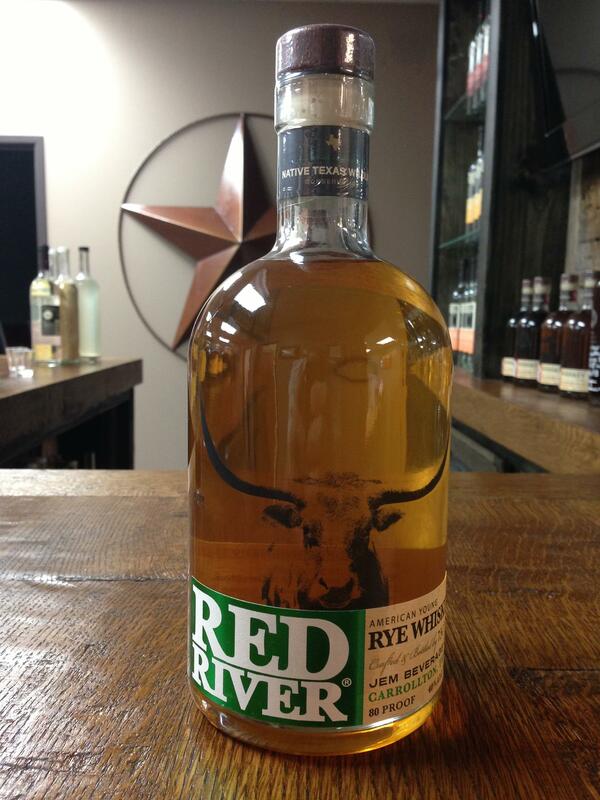 The Red River Rye is a Texas whiskey that I had not been familiar with before physically receiving the bottle. Nevertheless, I love a good rye and hell, I’m from Texas so I was willing to try this pairing untested. I went with my preferred method for the whiskey: two fingers with one large ice cube. I gave it a try before lighting the cigar and found it very rich with hearty notes of caramel, cinnamon and woodsmoke. This was not a timid whiskey, but I trusted the Fine & Rare to hold it’s own. For a second after first light, I was afraid I was wrong. The Fine & Rare came out of the gate with a grassy, hay-like flavor that was billiga Nike fotbollsskor dominated by the character of the Red River Rye. However, after that initial taste dissipated it become much more hearty, with a black-pepper and cedar flavor mingled with leather. Taking a puff immediately after a sip of whiskey really brought out the woodsy flavor and subtle sweet notes in the cigar smoke. The second part of the cigar continued to deepen, and added little touches of dulled cayenne spice while keeping the primary flavors introduced in the first third. the Red River Rye at this point became sort of a flavor highlight, brightening those more potent cigar flavors and enhancing the more subtle notes. If the second third signified a deepening of flavor, the final third saw it touch bottom. Now the wood had melted into a maple-syrup flavor, and the cayenne had fotbollsskor webshop transformed into black pepper. It was rich and delicious, made all the more decadent by the Red River Rye, which was now singing in perfect harmony with the cigar, complementing it perfectly. 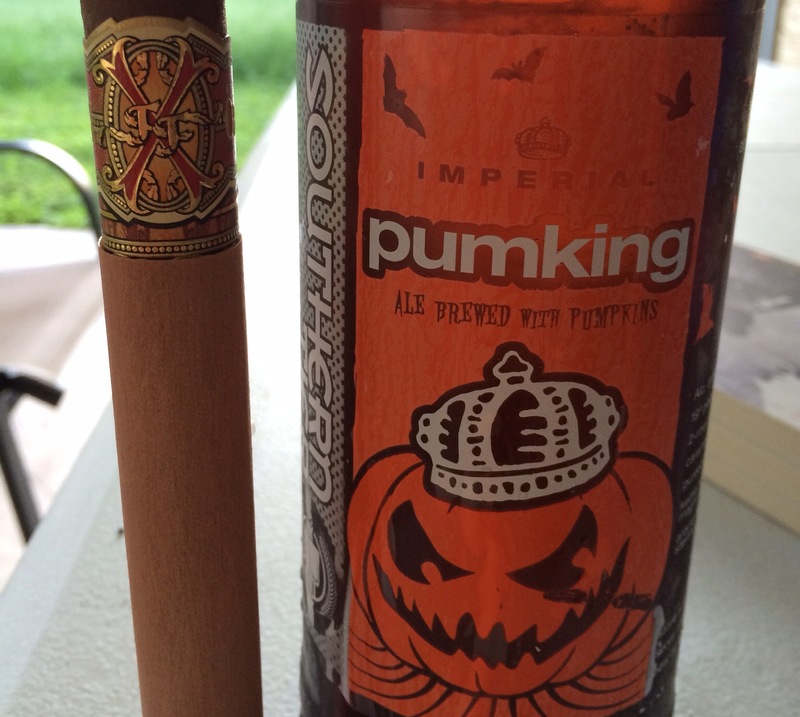 This ended up being a delicious pairing the whole way through. 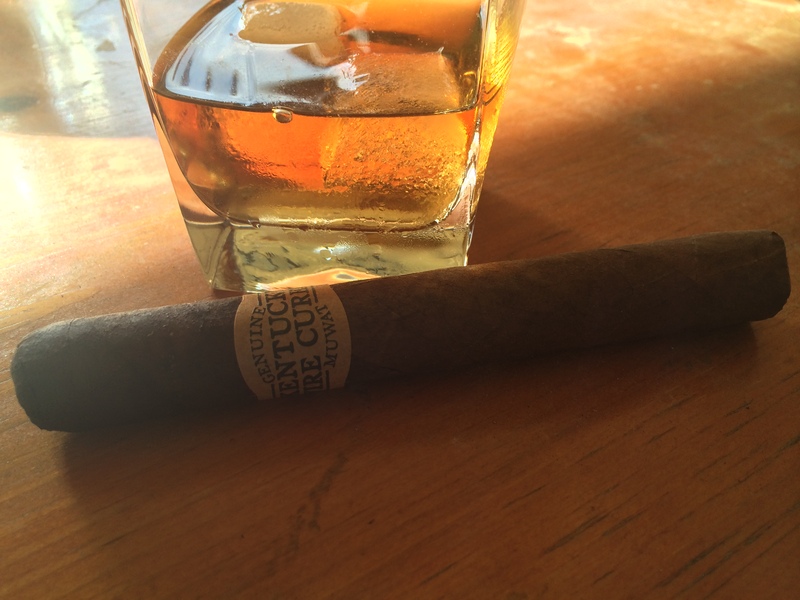 The cigar performed almost perfectly (minus one small tear in the wrapper that occurred when I pulled off the band – it was no big deal) and the whiskey was top-notch. Although I think it would be difficult to find a 2012 Alec Bradley Fine & Rare nowadays, I believe you should definitely try out the Red River Rye at your earliest opportunity!